Smallest keyboard of the VSS series. 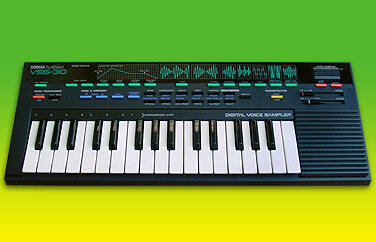 A very hot toy sampler with resample function - so you have millions of possibilities. In combination with the CS01 analog synth, you have a very unique YAMAHA sound-station, thousand times better than any modern synths.